The excursion starts at 6:00 am from the central square of Asprovalta. 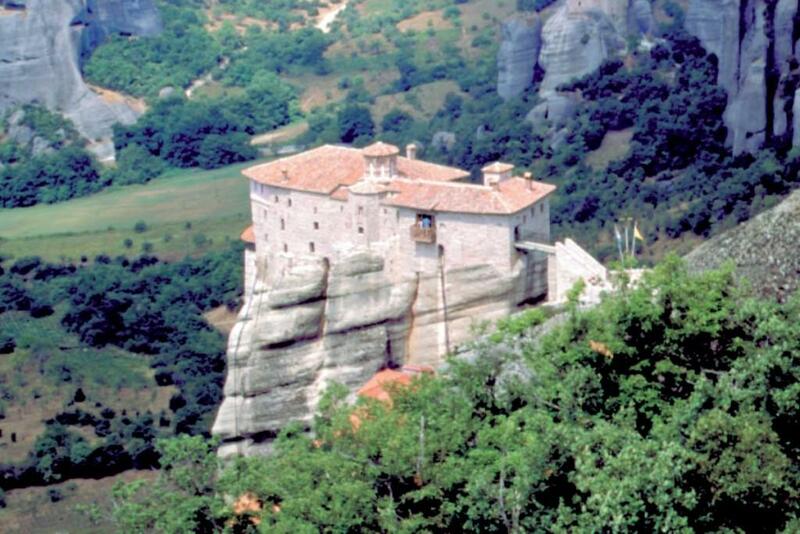 With the necessary stops for coffee and toilet we arrive in Meteora around 11:00am. 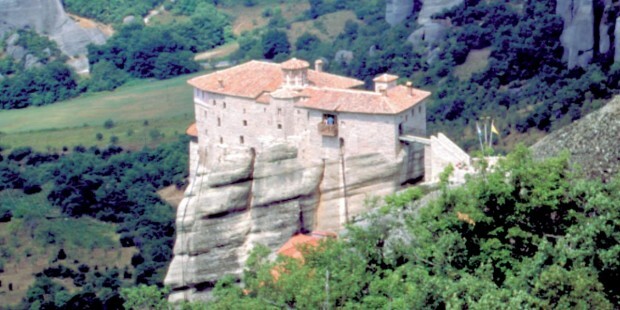 Monasteries of Meteora, also called “Hanging Monasteries”, are unique in the world, both for architecture and landscape. We are visiting two monasteries of Byzantine art where you can admire their amazing grandeur, wealth and beauty. The visit in the monasteries lasts about 2 hours and then the program includes one stop to a workshop where you can see how the Byzantine icons are made. After we stop to a restaurant for lunch and about 3:30 pm we take our way back. With the necessary stops again for coffee and toilet we arrive in Asprovalta around 08:00pm.